Toronto Symphony Orchestra with John Storgårds (guest conductor) Kirill Gerstein (soloist) at Roy Thomson Hall. Runs through Nov. 24. 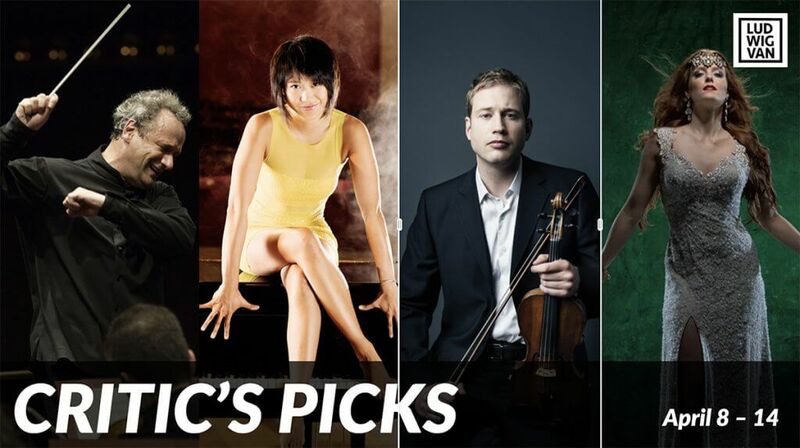 For tickets call 416-598-3375 or visit tso.ca. 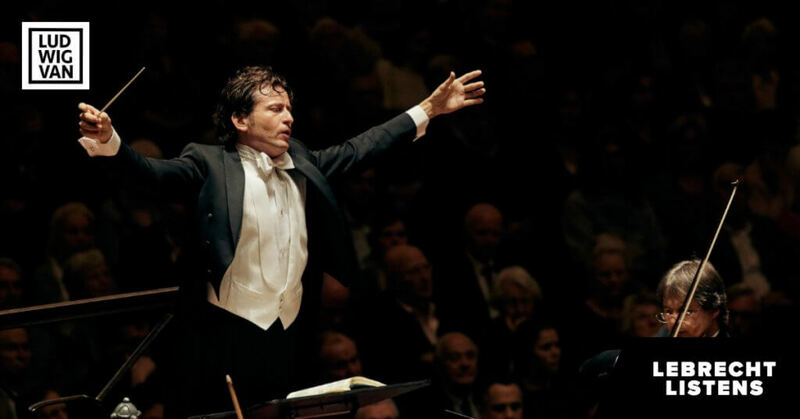 The Toronto Symphony Orchestra is currently advertising their forthcoming weekend concerts with the title “Boléro” as an intended draw for audiences who love the mono-rhythmic mega-hit that Maurice Ravel lamented at one point as the only famous piece he had ever composed. Bolero came off as somewhat lifeless rhythm in a hall that gave little in return, except for an acoustic reflection of a migraine-inducing snare drum from the right-side concrete wall that drove three people from their seats mid-performance in that very area. It’s hardly fair to the TSO. They played superbly, but in spite of an excellent effort from the orchestra, Ravel’s masterpiece was eaten up yet again by an unforgiving space, rendering its performance almost anti-climactic as the final piece in an evening of unbroken, brilliant music-making. 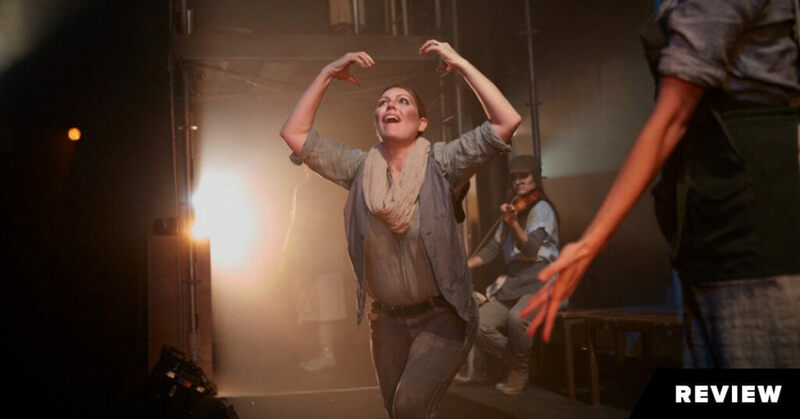 Still, the audience didn’t feel Bolero was anything other than a rousing success, and that is what mattered most. There could be no doubt that, purely musically speaking, the TSO and guest conductor John Storgårds scored their best hits Wednesday night with pianist Kirill Gerstein’s impressive accounting of Beethoven’s Fourth Piano Concerto and especially Storgård’s opening direction of John Adams’ under-celebrated symphonic poem City Noir, a paean to the golden age of movie music colliding with the chiaroscuro era of film noir. It is a captivating work, yet in spite of this, City Noir has been faulted by critics who have bristled at the work’s lighter, less serious dispositions as though it were somehow lacking the substance of his earlier symphonic compositions. I cannot understand this. As a lifelong devotee of Adams’ music, it is inescapable to me that City Noir is a remarkable type of narrative in which long blocks of formal architecture do not consist of traditional melodic, rhythmic or harmonic recycling, rather the composer’s formal element of choice exists embedded in the work’s varied layerings and smooth-flowing textures. This is not new, but in the hands of Adams, somehow it does feel new all over again, as though the three-movement symphonic poem is winding its way through one long development section scaffolded by a wide variety of layered contrasts. 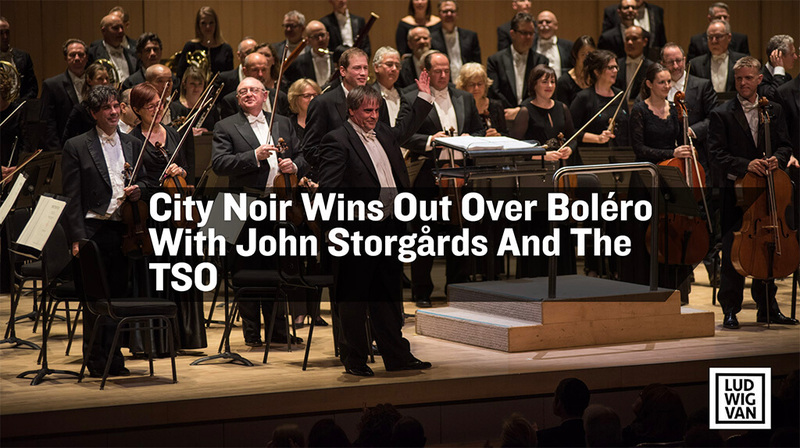 It is testimony to conductor John Storgårds and the entire TSO that they could illuminate the work’s excellence and on so many levels, including buttressing the music with some impressive solos from Timothy McAllister (alto saxophone), a scintillating Andrew McCandless on trumpet (please get him to play the solo part in Copland’s Quiet City) and Gordon Wolfe’s mellow trombone. Adams makes you come to the work on its own terms, that is, if you know how to listen to him, and refuse to judge his music compared to some other piece of his you last heard a while ago. City Noir is a bold composition, no less brilliant than any of his other works, and perhaps, even more satisfying. I found City Noir to be so delightful in its retro-fitted, Jazz-inspired poem to Hollywood that the colours seemed to be made perfect simply for their purely descriptive pleasure, but organized in a roller-coaster style of layered ups and downs. Here, the orchestra’s elaborate percussion section, particularly Charles Settle on vibraphone and other percussion, grasped firmly the Adamsian style of multiple textures comprised of polyrhythmic conversations amid a florid riot of assorted timbral hues. Best of all, the TSO was grand in cohering this magnificent harmonic work into a sophisticated spectral totality that Adams expostulates so well. Harmony is tops to Adams, and so was the TSO with a flawless performance. I’m coming back on the weekend to hear it again. The hard part of course, was following up such a magnificent opening with anything approaching the warmth and exuberance of what we heard in the first half. Certainly, a Beethoven piano concerto, placed side-by-side with Ravel’s Bolero, seemed like intriguing choices, but would the programming work? All doubts were set aside in the first bars of the Beethoven concerto. Storgårds took a more historically authentic approach to the Fourth Concerto with appropriate tempo readings, balanced textures and transparent dialogues between solo instruments throughout. 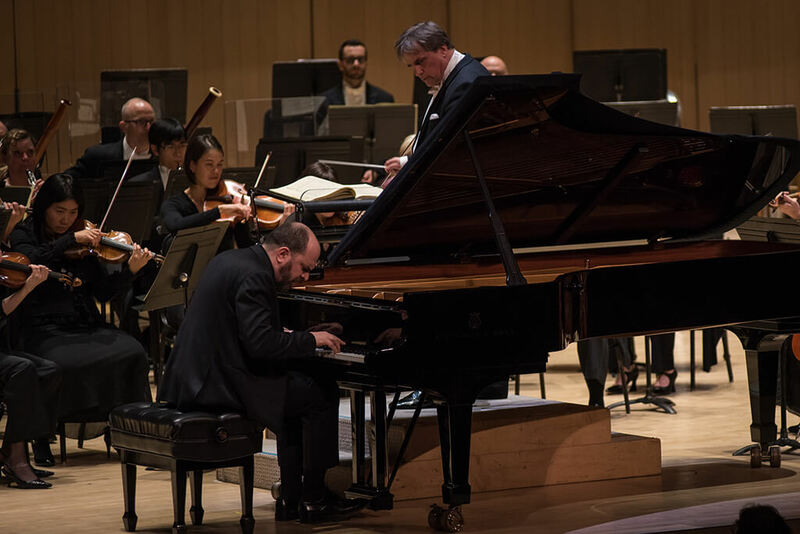 Pianist Kirill Gerstein’s suffused intensity was a bounty filled with much to enjoy, including special emphases placed on intimacy, dialogue, timbre and focused attack. 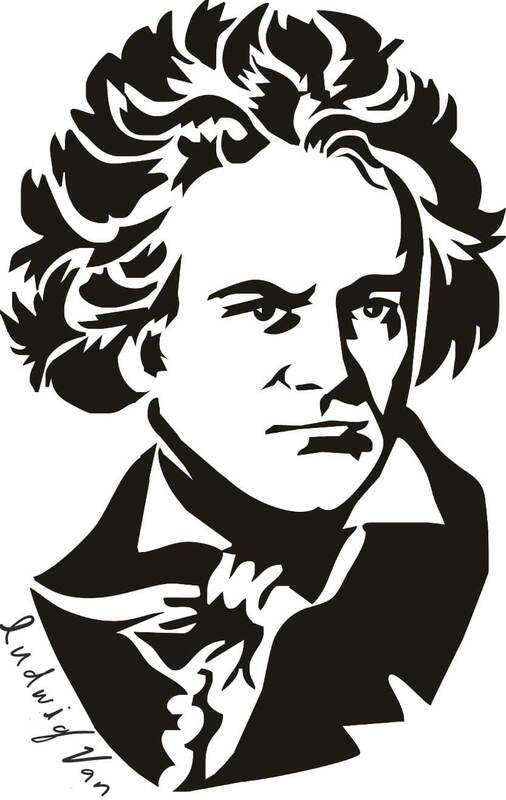 He gave premium attention to bringing Beethoven’s harmonic language to life, especially with secure left-hand playing, bringing out the thematic material and rich chordal structure. His right-hand passagework was serene; effortless. The opening tempo was on the quick end of the customary spectrum, perfect in its unalloyed phrasing and harmonic intent. The movement slowed a little after the development section but it didn’t matter. The audience was captivated and so was I — this was excellent Beethoven with something to say. Quiet, secure, unpretentious, and with all the dynamic parlay needed in a robust dialogue between orchestra and muted piano, the concerto came off as mini-revelation. Especially moving was the second movement’s calming of the orchestra’s opening belligerent theme, softened by Gerstein’s pacific piano. Gerstein and Storgård worked very well together. Gerstein followed with a thrilling encore of a real favourite, the Bach-Busoni organ chorale prelude transcribed for piano Nun freut euch, lieben Christen. Speedy hand movements with a gorgeous light tone, clean technical perpetual motion in the right hand made for a delicious texture of smooth-as-glass counterpoint, all highlighted Gerstein’s abundant talent.